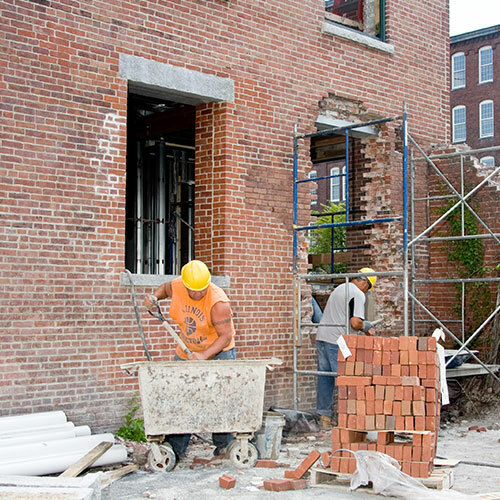 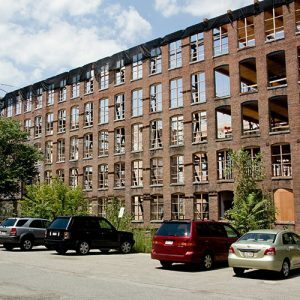 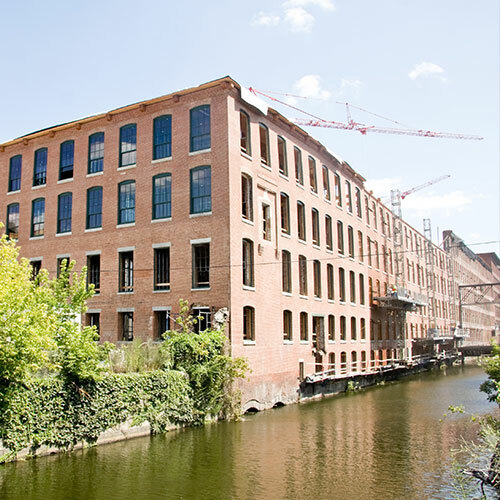 Appleton Mills – NER Construction Management, Inc. 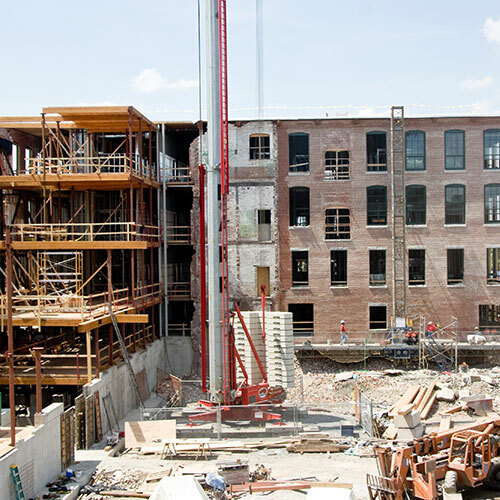 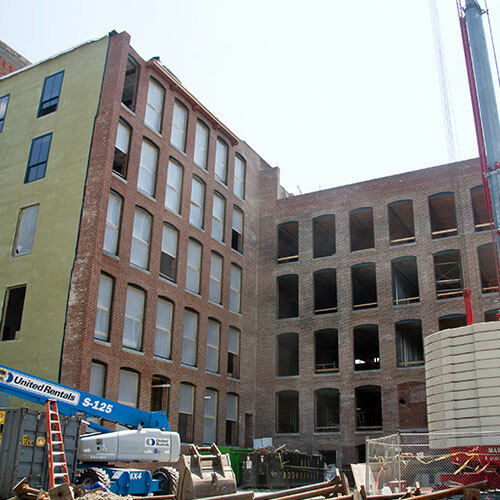 The restoration of the Appleton Mills complex into 130 units of affordable artist housing was an exciting step forward in unlocking the full potential of the Hamilton Canal District; a gateway into downtown Lowell. 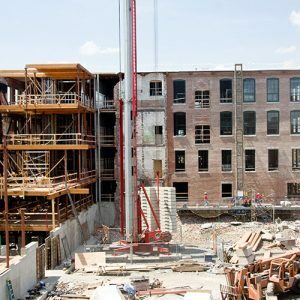 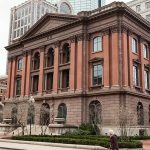 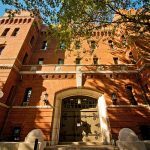 Literally crumbling for years before this historic restoration, the building frame, floors and roof were completely removed from within the solid brick walls, and replaced with new timber framing and planning. Bordered along the long, front elevation by a portion of the Hamilton Canal, NER cleaned the facade walls, transforming the worst kind of urban blight into a bustling and vibrant community.